About 51% of Americans prefer to do their shopping online, with Millennials and Gen Xers spending an average of 50% more time than Baby Boomers, reports Lauren Fam for G2Crowd. According to G2Crowd, 67% of Millennials prefer online shopping venues and 56% of Generation Xers buy online, whereas 41% of Baby Boomers prefer to shop online and 28% of seniors rely on only shopping. 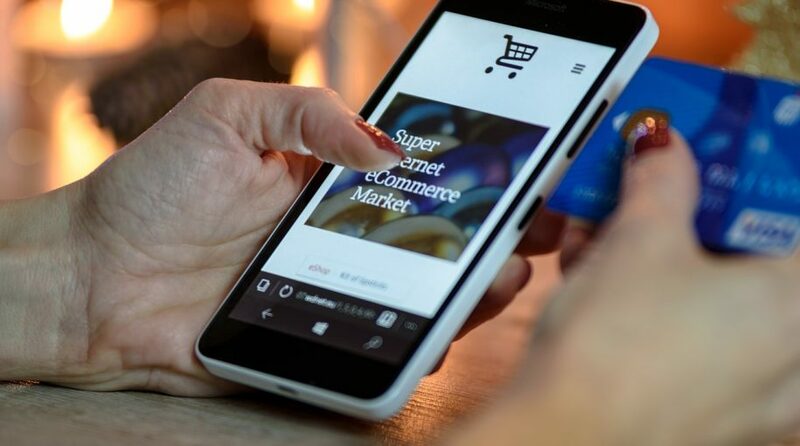 “We predict that over the next two years, the margin between e-commerce sales and in-store sales will increase by at least 5%,” according to G2Crowd. Nevertheless, traditional brick-and-mortar shops are not taking this lying down. Many will have to adapt to the changes in the digital age to keep up with an increasingly competitive retail environment. The “omnichannel” has become a new buzzword within the industry, potentially bridging the gap between traditional and new age. For example, a consumer could buy online and then pick up their order in store or purchase in-store to have the item shipped to one’s home.